Get Game Ready with GeForce GTX-Powered Gaming PCs. 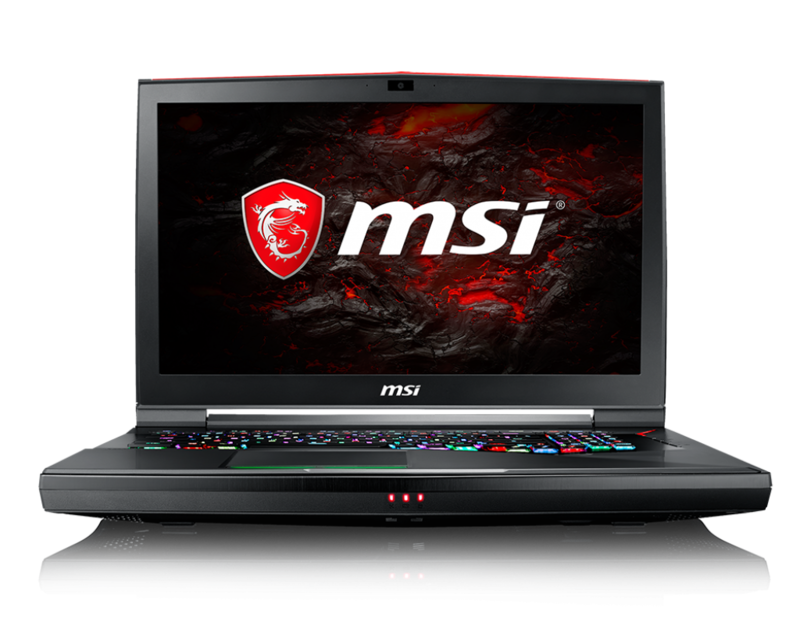 This is the ultimate gaming experience, fueled by the fastest performance, most advanced gaming technologies, and best gaming ecosystem..
MSI pioneers only the extraordinary gaming machines for your gaming pleasure. 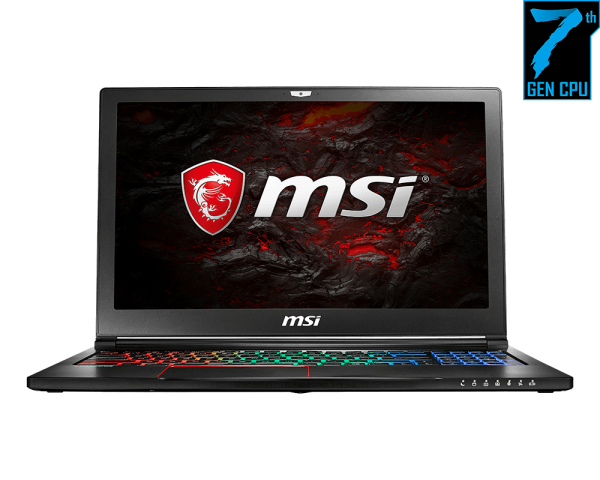 As a true gaming legend, MSI seeks to uphold its tradition to always offer the latest and the exclusive gaming features to fulfill gamers every desire. 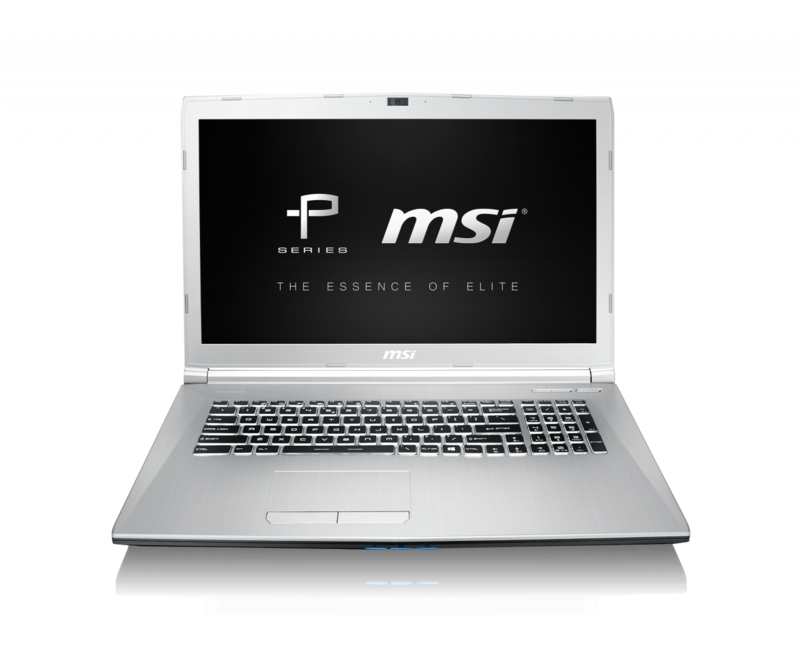 High performance is no longer desktop GPU's privilege. GeForce GTX 1050Ti graphics solution providing more than 30% performance increase compared with the previous GeForce GTX 960M graphics. 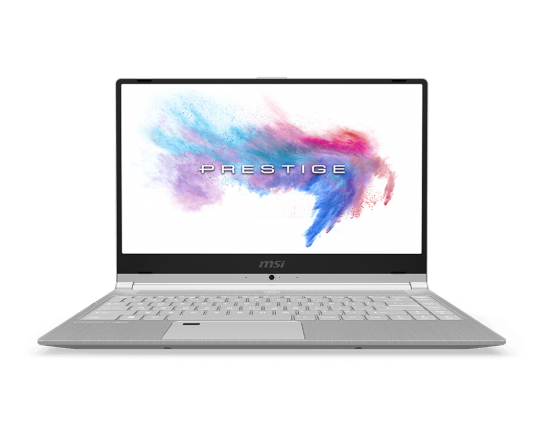 Tackle your next project in style with this MSI PS42 laptop. It only weighs 1.18kg, but it’s packed with fantastic tech that’s perfect for artists and creators on-the-go. 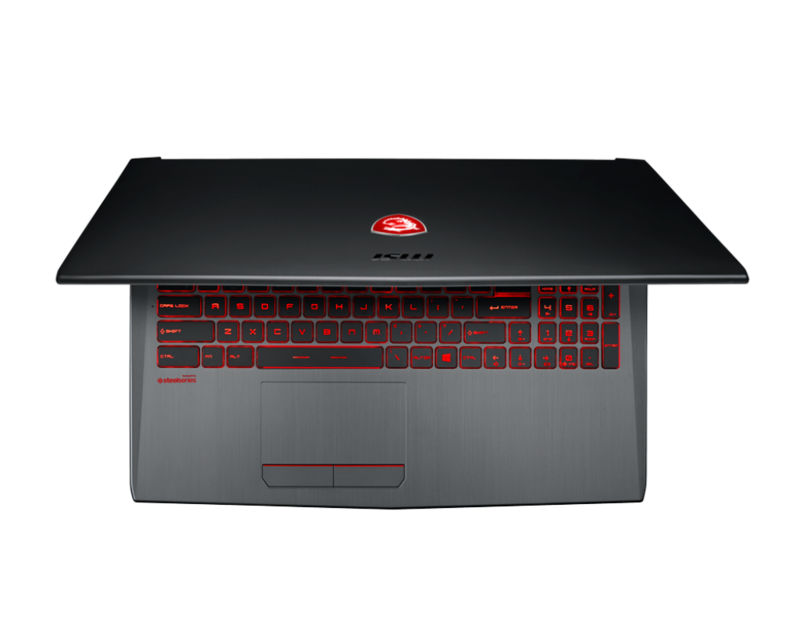 The Intel® UHD 620 integrated graphics and crisp Full HD display.